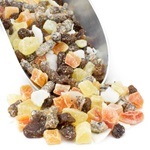 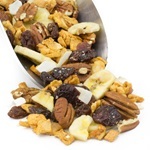 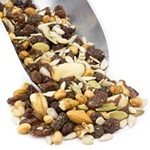 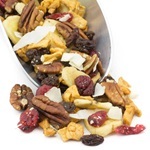 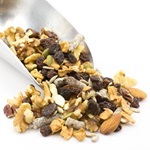 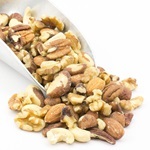 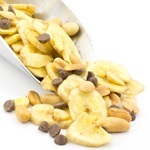 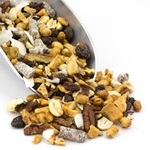 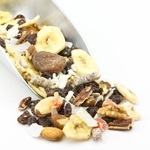 The tropical fruits in our nut and seed mixes are the low sugar type. 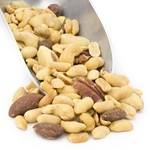 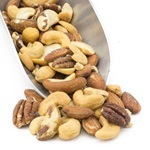 Nuts used are raw, unless stated otherwise. 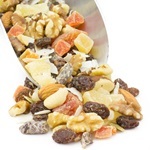 All of our fruit, nut and seed mixes are blended in our factory using fresh nuts, seeds and dried fruits from our own refrigerated warehouse.